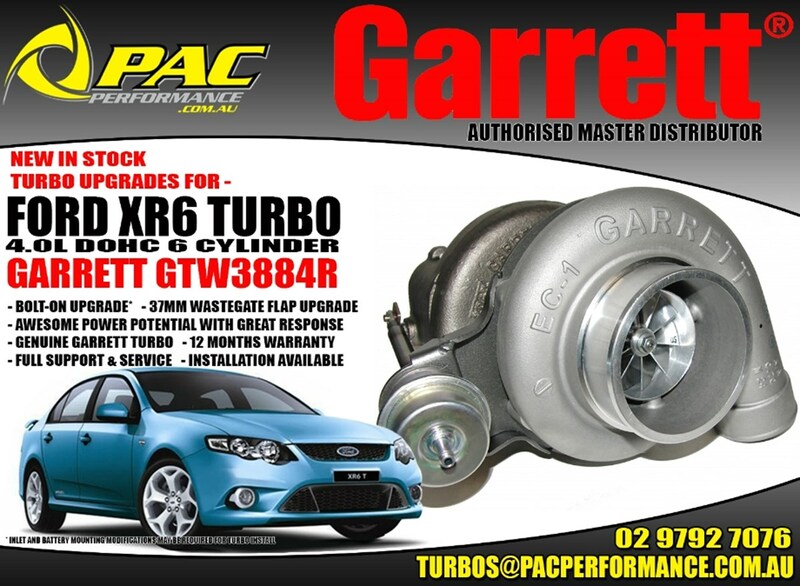 After that boost in performance for your XR6 Turbo Falcon? 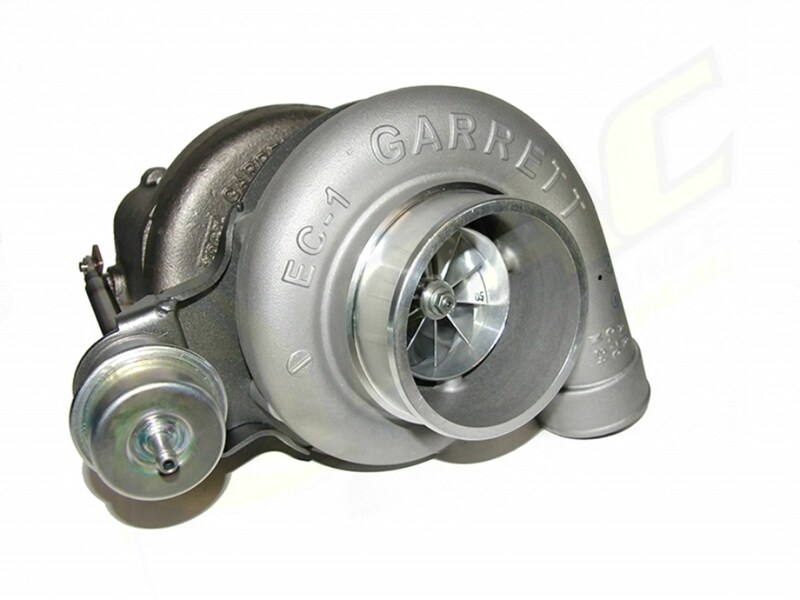 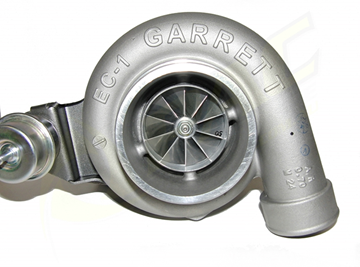 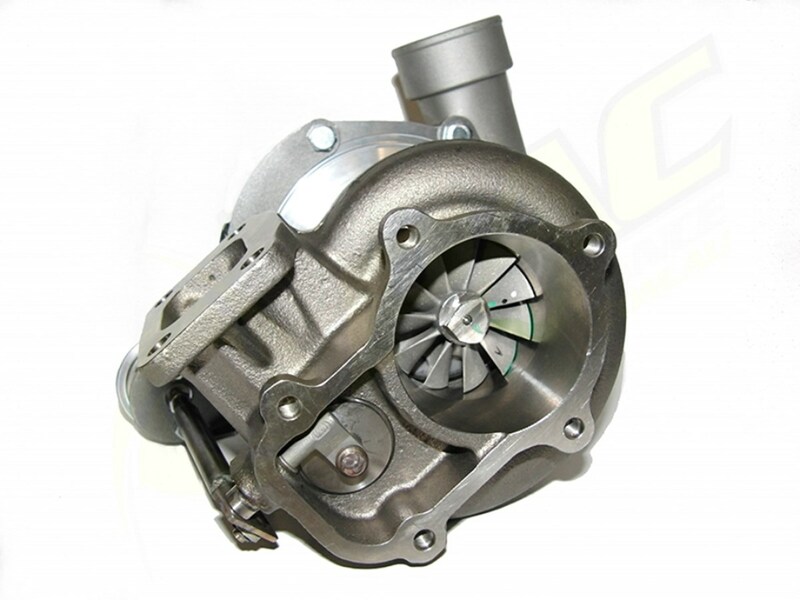 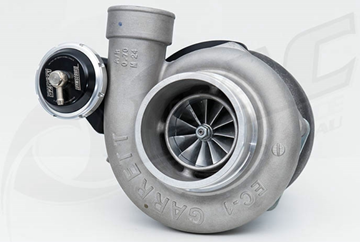 Then look no further than the Garrett GTW3884R Turbocharger. 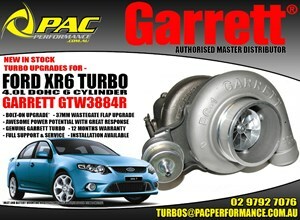 Rated at up to 950hp this turbo will certainly liven up your Falcon and show those Holden V8's who's boss. 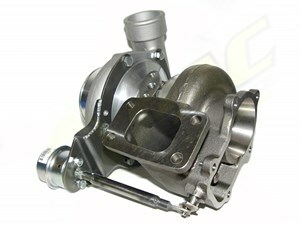 To go to our Online Shop and purchase one of these Turbo's click on the links below.